One of the things I like best about backpacking Pilipinas is the chance to fulfill some of my childhood wishes. I remember in grade school, I've always wanted to visit Banaue Rice Terraces, San Juanico Bridge, Fort Santiago, Zamboanga, Magellan's Cross in Cebu, tarsiers in Bohol, and to see the stunning Maria Cristina Falls. I had the chance to see all these wonderful sites while completing my 80 Before 30 challenge, and in each place I visited, I learned a bit more. I knew that Maria Cristina Falls is located in Iligan City, Lanao del Norte, but I didn't know (until my visit there) that this city is also home to about 22 other waterfalls. 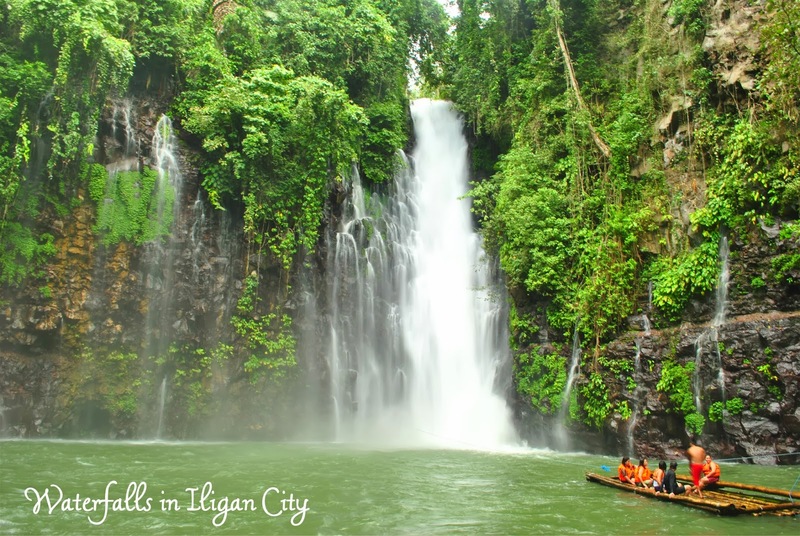 Known as the City of Majestic Waterfalls because of the many waterfalls located within its area, Iligan is drawing in many tourists because of these stunning cascades. Other famous waterfalls in the city are: Tinago Falls, Limunsudan Falls, Mimbalut Falls, Abaga Falls, and Dodiongan Falls. I have been to only two waterfalls in Iligan -- Maria Cristina and Tinago, and I hope to see the rest in the future. 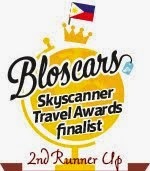 Full blog about Iligan City will be posted here soon. I just love to visit islands, waterfalls, lakes and rivers. I just cannot stop admiring their beauty. This waterfall in the picture looks mesmerizing, I would love to see it in real. Philipines is a very nice place. It has many tourist points and this one is the nice one. Thanks for sharing the list.